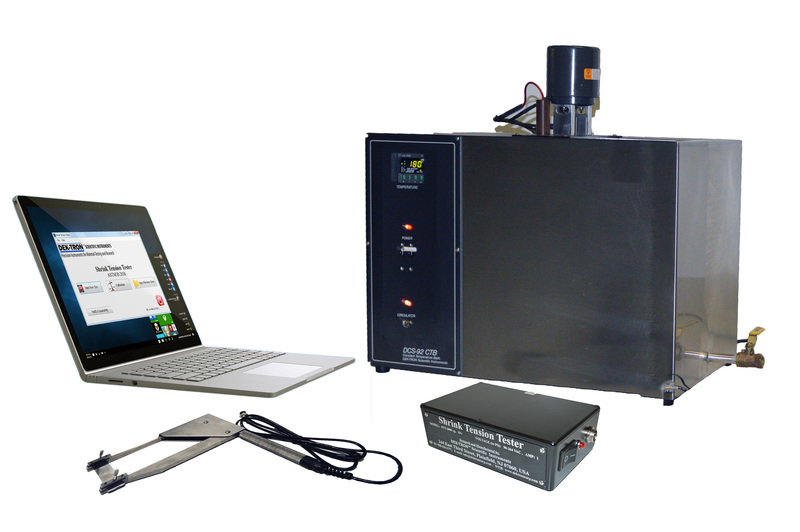 The instrument is used to perform Shrink Tension Test of plastic sheathing materials as required by above Referenced Test Methods. 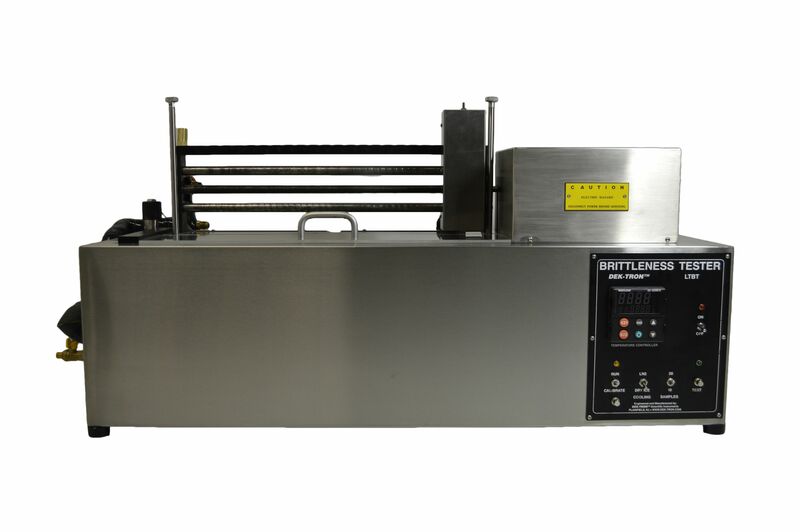 The LTBT instrument is designed to determine the “TEMPERATURE” at which plastics and elastomers exhibit brittle failure under specified impact conditions. 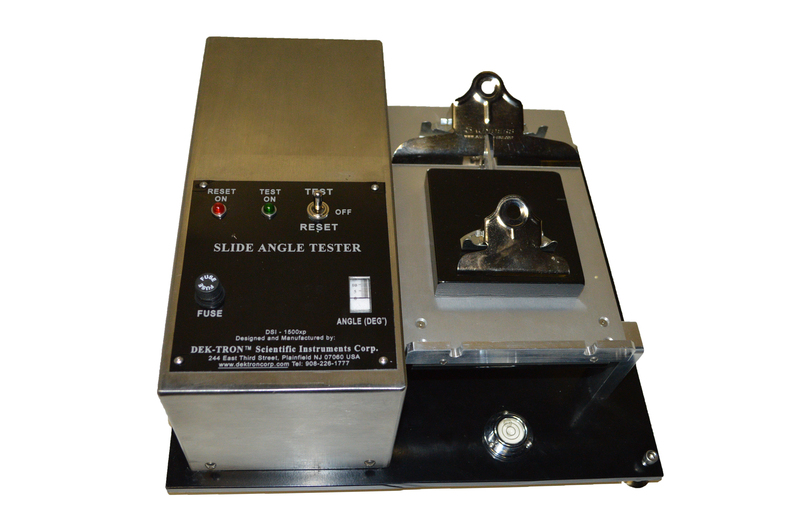 The MFI Tester is used for plastics, plastic products derivatives and the like. Features the already well defined characteristics of DEK-TRON’s instruments, Quality, Precision, Durability, Reliability. 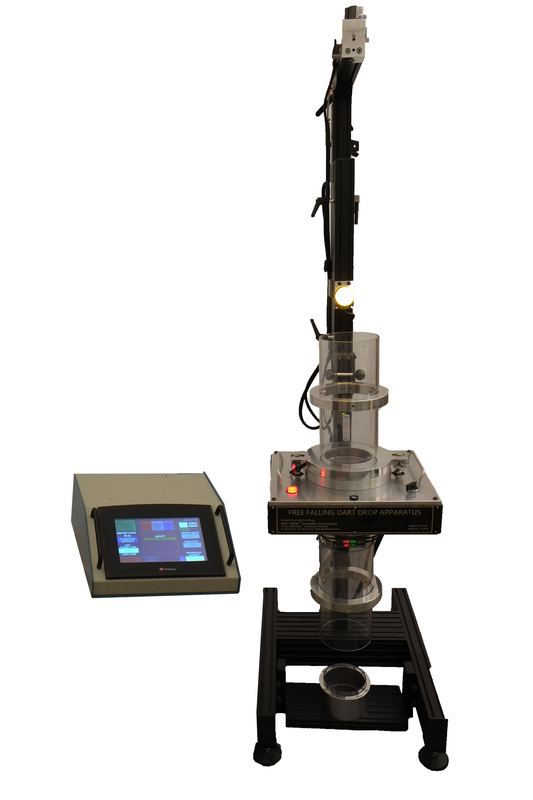 The Dart Drop Apparatus measures the impact resistance of plastic film by a Free-Falling Dart. In addition, this instrument allows the determination of the amount of energy absorbed by the specimen when impacted by the falling weight (dart). 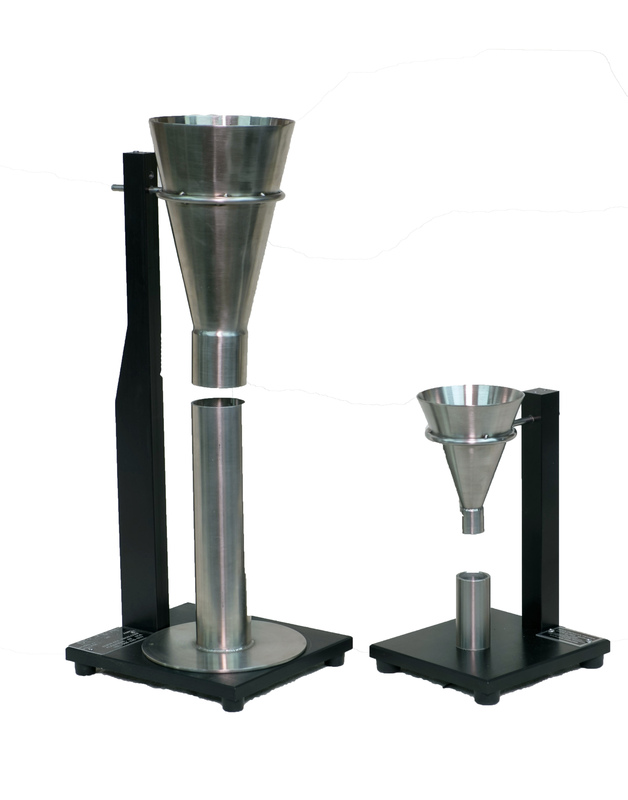 The instrument allows you to perform the Apparent Density Test; Bulk Factor and Pourability of Plastic Materials.